Posted on 02/05/2019 by Mark Engleson	in Live Review and tagged Americana, Ari Strauss, Bob Dylan, Hot Club of Cowtown, The Band, The Dustbowl Revival, Wolf Trap. 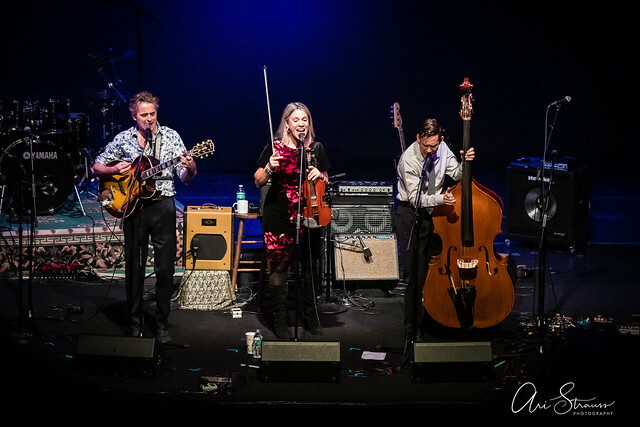 The Hot Club of Cowtown and The Dustbowl Revival shared the bill at Wolf Trap’s Barns recently for two performances as part of their tour celebrating the 50th anniversary of The Band. 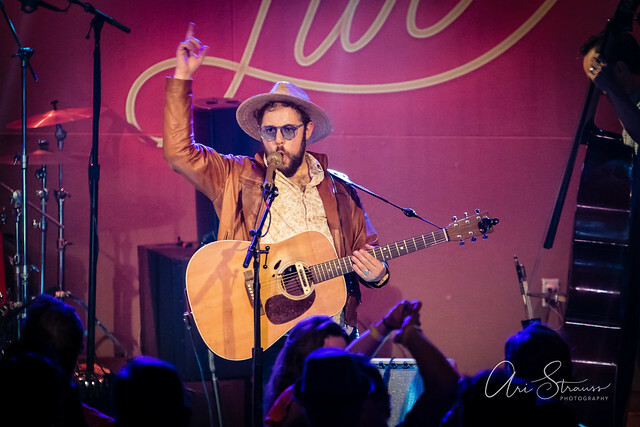 Posted on 06/26/2018 by Ari Strauss	in Live Review and tagged Americana, Ari Strauss, California, Los Angeles, The Dustbowl Revival, The Hamilton, The Hamilton Live, Zach Lupetin. The Dustbowl Revival brought its hi-energy Americana-swing sound to The Hamilton Live last week! The band is currently touring in support of its most recent self-titled album, which was released by Signature Sounds in 2017. Posted on 06/20/2018 by Mickey McCarter	in Live Review and tagged Americana, California, The Dustbowl Revival, The Hamilton, The Soundry, Zach Lupetin. 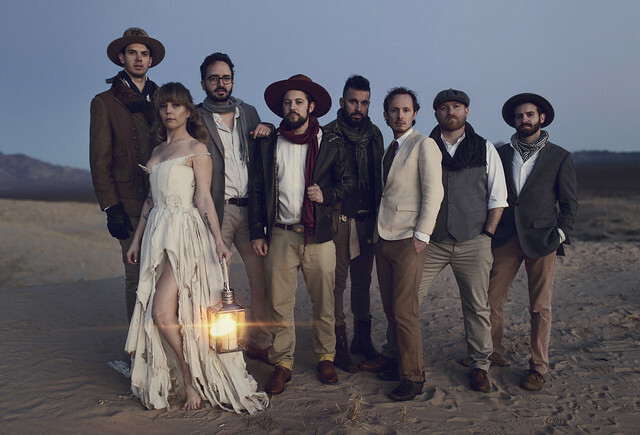 The Dustbowl Revival, the eclectic eight-piece Americana band from Venice, California, took a sonic leap with its most recent self-titled album, released last year via Signature Sounds. The band jumps onto stages at The Hamilton in DC on Thursday, June 21, and The Soundry in Columbia, Maryland, on Friday, June 22.